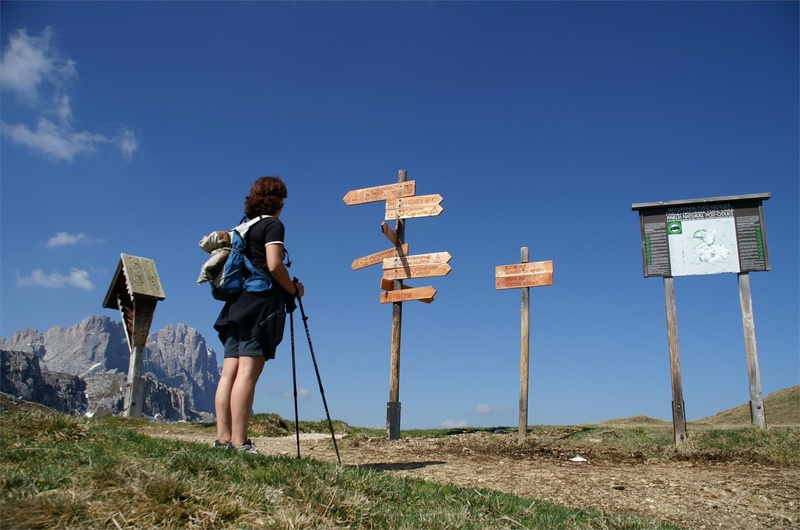 From Passo delle Erbe, this hike along trail 8a runs though stunning pastures. At the foot of the north face of Pütia, turn right at the fork and take trail no. 4 to the Forcella di Pütia pass. At Forcella di Pütia, turn right onto trail no. 4 (Alta Via 2) and walk for about 15 minutes. At the fork, head downhill to the Genova inn (30 min). How to get to Longiarü / Campill: By car, it is easily accessible from the A22 (Brenner motorway), exit Bressanone/Brixen in Val Pusteria/Pustertal, San Lorenzo/St. 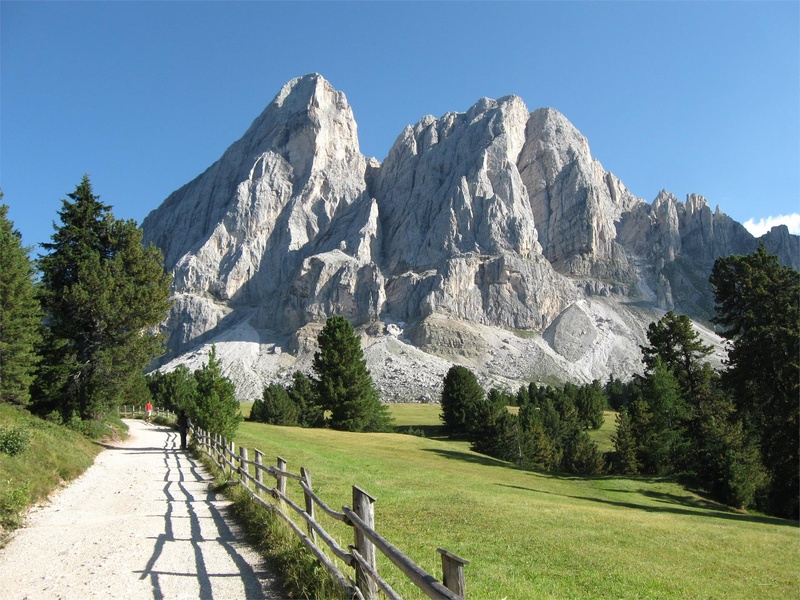 Lorenzen, direction Val Badia/Gadertal till San Martino in Badia. 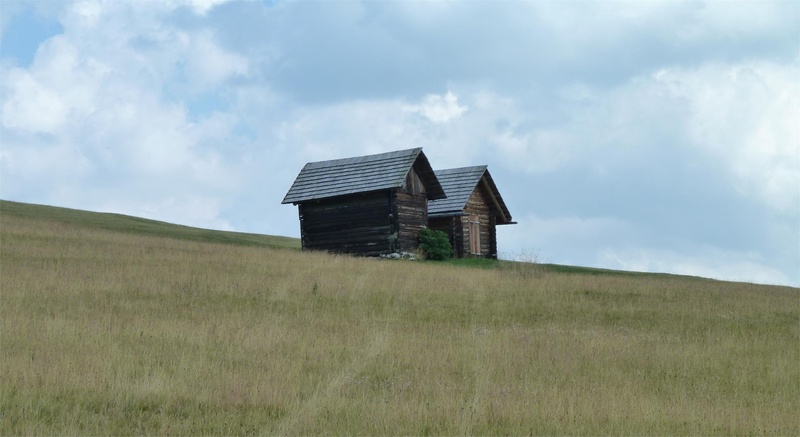 Continue along the road to Antermoia and then Passo delle Erbe/Würzjoch.